Includes HME providers operating in Pennsylvania or Delaware who supply medical equipment, orthotics, prosthetics, supplies and services directly to the public. 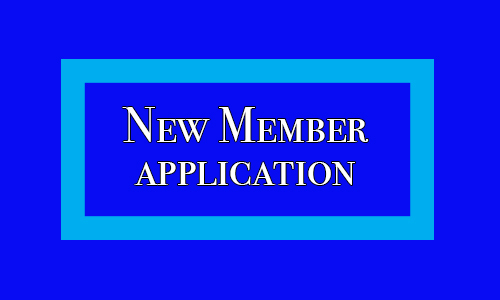 Regular members may exercise privileges outlined in the association's bylaws, including voting, standing for election for office, and serving on standing committees. 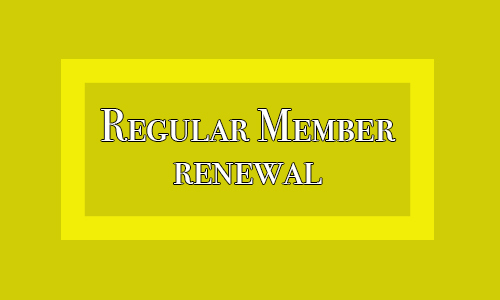 Click one of the buttons below to renew your membership online.